In the linear analysis, study investigators found no significant effect of magnesium on cognition. Magnesium supplementation does not significantly affect cognitive outcomes following aneurysmal subarachnoid hemorrhage (aSAH), according to a study published in the European Journal of Neurology. 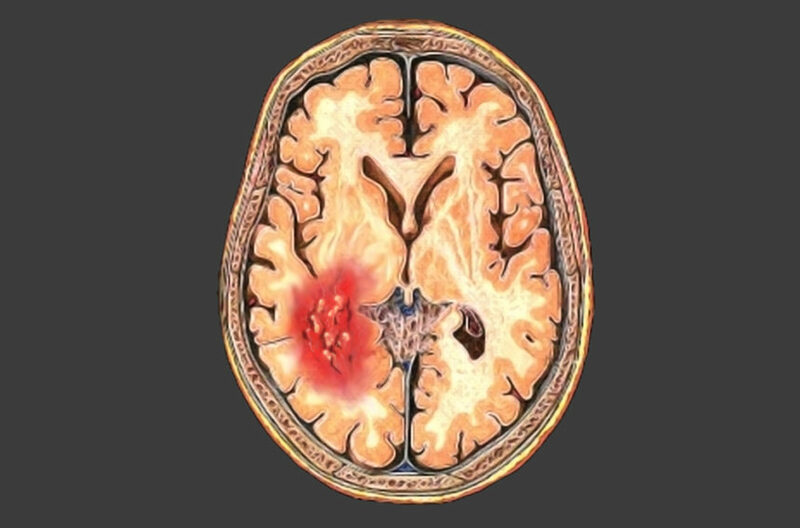 A total of 209 patients with aSAH from the randomized-controlled Magnesium for Aneurysmal Subarachnoid Haemorrhage (MASH-2) trial were enrolled. Trial participants were randomly assigned to either 64 mmol magnesium (n=107) or a matching placebo (n=102) within a 4-day period following aSAH. The modified Rankin Scale score at 3 months post-aSAH was used to evaluate functional outcome. Overall cognitive function was measured with an 18-item neuropsychological examination assessment, with scores ranging from 0 to 2 representing unimpaired and severely impaired cognitive statuses, respectively. The proportion of participants in the magnesium group who scored lower than the median cognitive score was similar to that of the proportion in the placebo arm (49.5% vs 50.0%, respectively; risk ratio [RR] 0.99; 95% CI, 0.76-1.30). In the linear analysis, study investigators found no significant effect of magnesium on cognition (Mean z-scores: magnesium group = 0.05, placebo group = -0.04, B=0.09; 95% CI, -0.15 to 0.33). No differences were observed between patients who underwent neuropsychological examination (B=-0.06; 95% CI, -0.32 to 0.20 and RR 1.04; 95% CI, 0.70-1.54) or brief cognitive assessment (B=0.11; 95% CI, -0.23 to 0.44 and RR 0.98; 95% CI, 0.67-1.43) with regard to magnesium’s effect on cognition. Limitations of the study included the use of 2 different measurements for cognitive outcome as well as the relatively small sample size. “This study shows that magnesium has no effect on cognitive outcome after aSAH,” the researchers wrote.